Vorderseite Königin Elisabeth II sowie die Angaben zum Münzgewicht, Metallgehalt und Nennwert. Rückseite Eine Karte mit Australien und den Vereinigten Staaten von Amerika auf einer Rasterkarte. Königin Elisabeth II sowie die Angaben zum Münzgewicht, Metallgehalt und Nennwert. Eine Karte mit Australien und den Vereinigten Staaten von Amerika auf einer Rasterkarte. 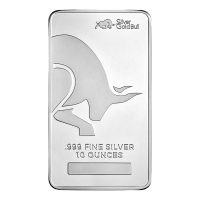 1/10 oz quadratische Goldmünze - Karte Perth Mint 2016 Have the world at your finger tips with this 1/10 oz 2016 Perth Mint Gold Map Square coin, at the lowest price online! 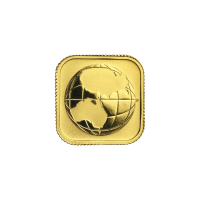 This unique 1/10 oz square coin made of 999 pure gold celebrates our planet earth. 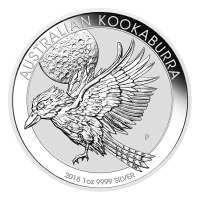 With a mintage of only 60,000, the Perth mint upholds its distinguished global reputation for quality and detail with this addition. The reverse side of this square coin portrays the globe, with grid lines running both latitudinal and longitudinally. America and Australia feature prominently on the globe as the only visible masses of land, signifying the collaboration of the two nations. 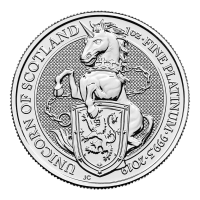 The globe is centred on the square coin, with a simple P, denoting the Perth mint on its left side. 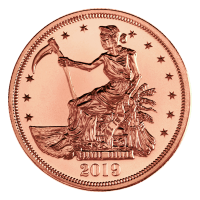 The obverse conveys Ian Rank-Broadley’s highly designed bust of Queen Elizabeth II, centred and encapsulated by her title, the coins country of issue, its denominational value and purity. This is followed by the year of issue, and it's denominational value of $15 which has been guaranteed by the Australian government. 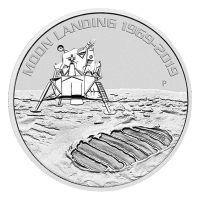 Additionally, each coin will be received in a protective plastic capsule. 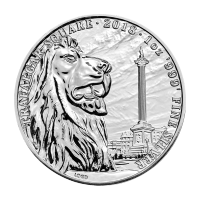 The Perth Mint remains one of the most recognizable mints in the world. 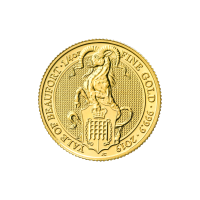 With its high gold content and low mintage, this coin is sure to remain highly liquid. Stack your wealth in ounces with this 1/10 2016 Perth Mint Gold Map Square coin today!